Follow these simple steps to find the information you need to get involved with Extinction Rebellion. What is the truth about the ecological crisis? 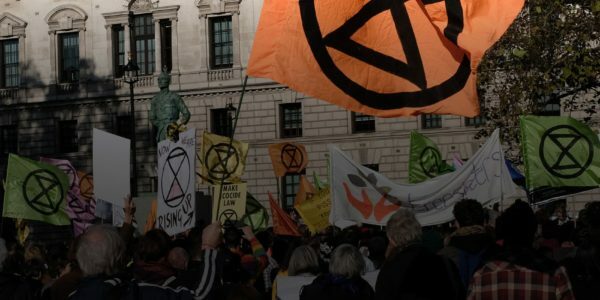 What are the principles and values of Extinction Rebellion? What do we mean by Non-Violent Direct Action? Help build our grassroots movement by spreading the XR message in your community. Join an affinity group, organise in a local working group, and attend training sessions to prepare for the international rebellion. What are the UK working groups? Where will your efforts and energy be most valuable to the movement?